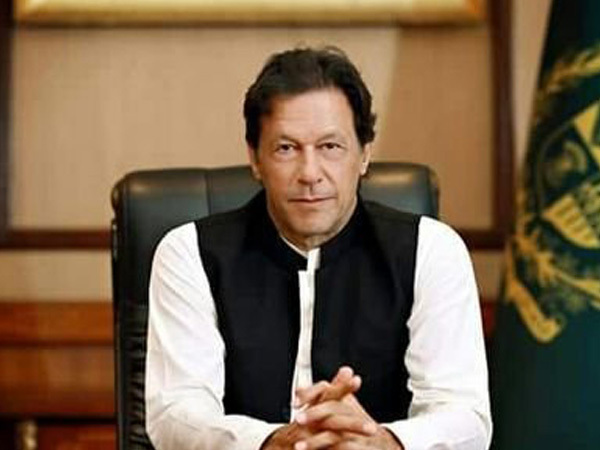 Pakistan Prime Minister Imran Khan unveiled four point formula to boost the country in Malaysia. During his two day official visit to Malaysia, the prime minister that the incumbent government wanted to uplift the living standards of the poor and the downtrodden segments of the society by revamping governance and weeding out corruption. He highlighted that the government were focusing on four areas on a priority basis. Khan spoke about the importance of trade balance as his first agenda. 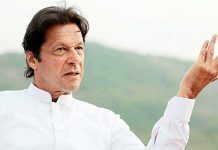 Citing examples of Malaysia, Khan said that unlike Malaysia which has 220 billion dollars worth of export with 30 million population, Pakistan stands at 25 billion export with the population of 221 million. 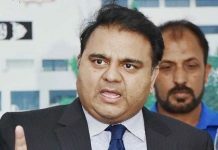 Secondly, he said that the Pakistani government wishes to urge all Pakistanis residing in other countries, to use legal channels for sending money to their relatives. He said that this move could easily result in 10-15 billion dollars. 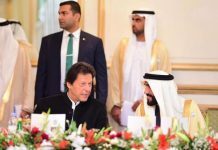 The third point which Khan stated in his address was that the nation should attract foreign investment since it can become a major source of job creation and boost the economic activity in the country. He also said eliminating the money laundering is a key concern for the government since every year, billions of dollars, flies abroad. He said that the government will not spare such elements involved in corruption and money laundering.